Dance music is an umbrella term used to define many different music styles. In this article, we will explore the history of dance music broadly and focus on the dance music of recent decades. 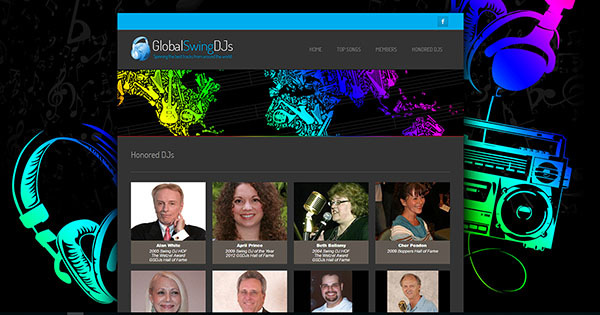 Also, we include dance music playlists for different categories of dance music. 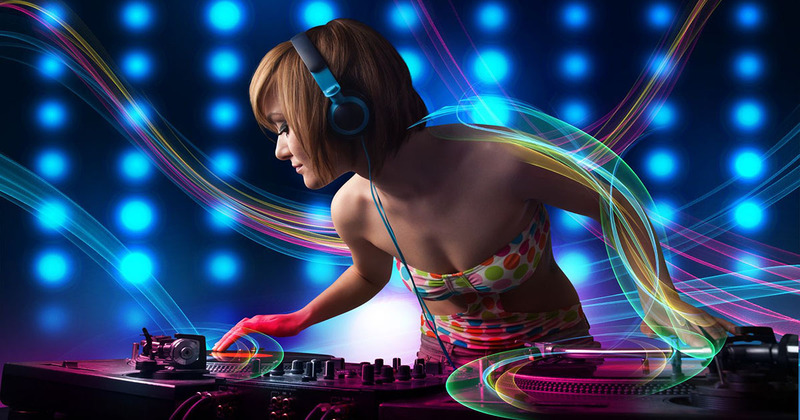 Dance music is defined as music composed to accompany dancing. Also, dance music can be either live or recorded music. Moreover, there is evidence on frescoes, artwork, vases and other visual remains of ancient civilizations where musicians and dancers are shown together suggesting participation of dancers dancing to music. However, there is absolute evidence of people dancing to music in medieval times. 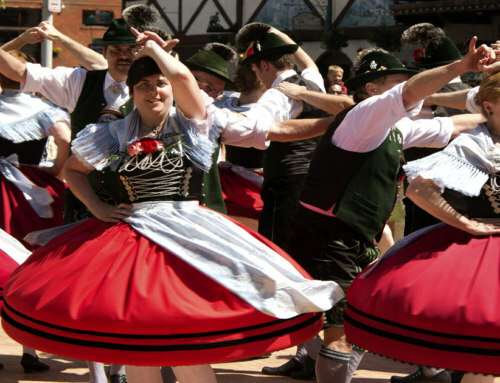 In addition, dancing in different forms spread around the world and evolved into many different genres of dance. 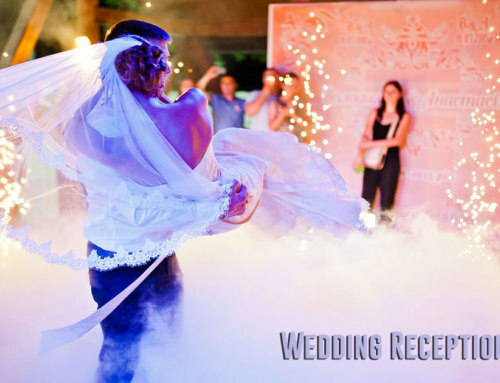 Here we cover more of the partner dance styles but there are many other dance styles that are solo or group dance genres. For example, consideration could be given to regional dance genres as well as, performance arts and team dancing. 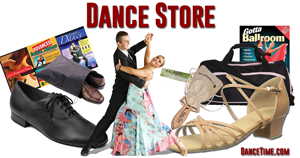 For instance, some of these dance genres might include Irish stepdance, kizomba (African), flamenco, clogging and belly dance. Also, performance dancing like ballet, jazz, modern, tap, pole dancing and aerial silks are also accompanied by music. 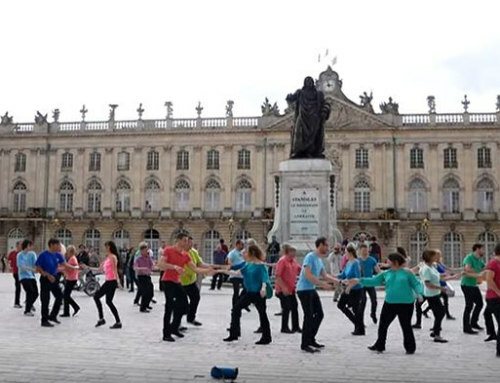 During the Baroque period, court dances with music and dancers were popular. 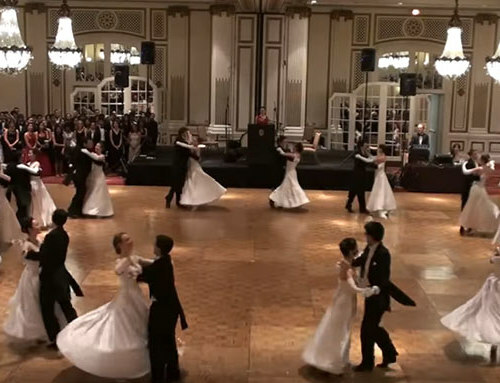 Later, formal dances included the minuets and eventually the waltz. 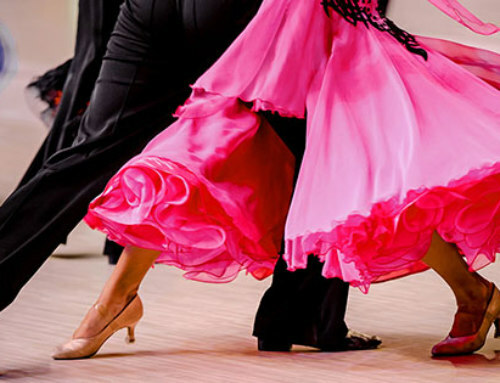 Nonetheless, dancing accompanied by music blossomed in the mid to late nineteenth and early twentieth century with the Viennese waltz, foxtrot, slow waltz, quickstep and tango. Adult contemporary music refers to popular music from the last half century. 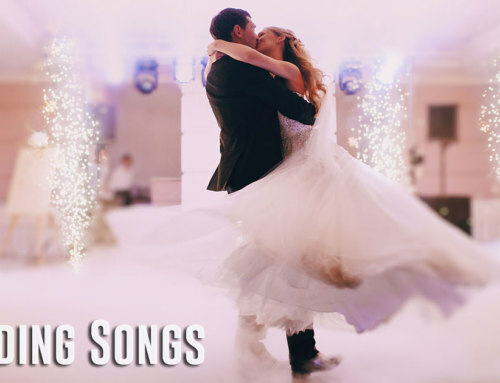 For instance, it may include folk song hits from the 1960’s, 70’s rock music, as well as, soul, pop, R&B and other forms of music previously played on the radio, now included on playlists for dancing. Modern music is sometimes used to mean current popular music versus old fashioned music. In fact, historically modern music is associated with modernism, which was an aesthetic change in the arts that happened at the beginning of the twentieth century. Furthermore, this period of modernism led to significant innovations in music, art and architecture. The jazz age started in the 1920’s with the emergence of jazz style music and dancing. 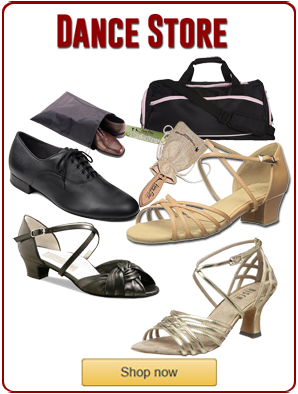 In addition, the music and dancing evolved leading to the 1930’s swing era. In the mid-1930’s, big band music became the popular music of the era along with Lindy hop, the original swing dance. 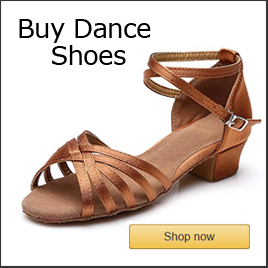 Furthermore, in the late 1920’s, Latin dance music and Latin style dancing skyrocketed in the United States. 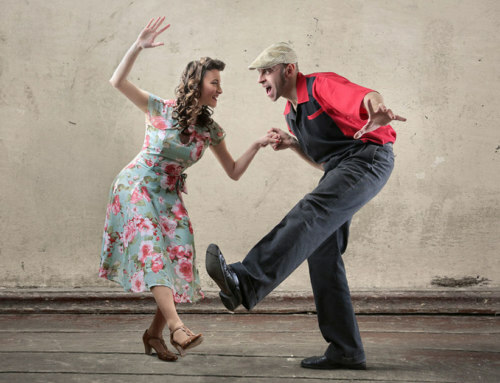 For example, some of the early Latin dance genres included the rumba, mambo, samba and the cha cha cha. Finally, in the 1950’s rock and roll was all the rage followed by soul and R&B. The 1970’s witnessed the rise and fall of disco and funk, whereas, the early 80’s country western music had an uptick. In the 1980’s, club Latin music evolved and dancers softened the mambo to develop a new dance styles called salsa. Consequently, the club Latin music took off and salsa dance music has been popular ever since. Later, in the two-thousands Latin dance clubs incorporated a Caribbean style music and dance called bachata. Furthermore, most club Latin dance venues now offer a combination of salsa, bachata and merengue on their playlists. Other forms of dance music includes: New Wave, hip hop, Euro pop, techno, dancehall, electronic, reggaeton, indie, alternative, progrock, trance, electro pop, dubstep and many other styles of music and dance.